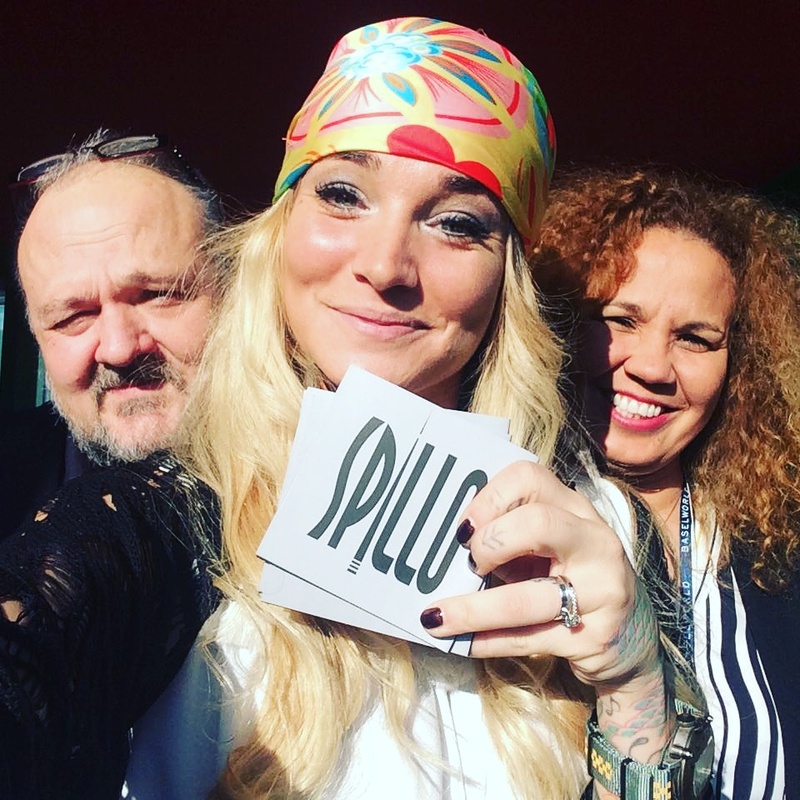 Spillo is finally here!!! In my last post I said that we had many things in the pipeline and it was a super busy year for us? Well, it has cummulated to this! Our very own watch brand!!!! Spillo is the brainchild of Marcello and Marco who are motor fanatics. I say motor because they both love bikes and cars. Restoring them and riding or racing them. One of them suddenly thought of a watch to go with their passion and with their 2 minds put together, they came up with this beauty of a watch.The idea of the watch comes from the cover of the carburetor. 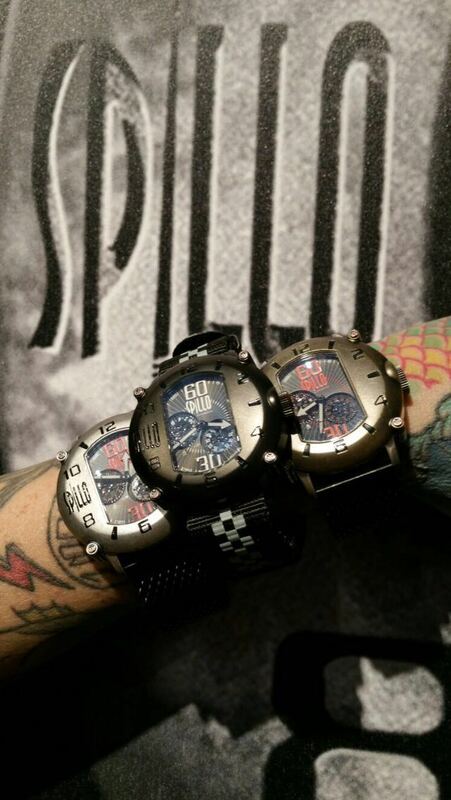 We also have a Facebook page, Spillo Watches and Spillo Crew. Come join us for more updates. We will soon be on Instagram too. So, see you soon! Toodelos from the Spillo Crew! !